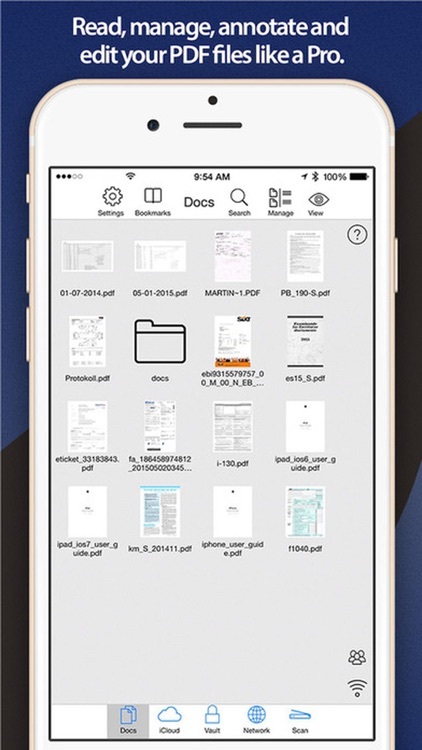 PDF Editor Pro is a must-have app for anyone who reads, annotates or edits PDF documents on iPad or iPhone. It allows you to mark up documents with highlights and handwriting, insert text and stamps, sign and even merge PDFs. 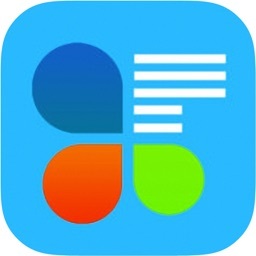 “I was blown away at how easy the app is to use” - MakeUseOf. “The best app for managing, editing, and reading PDFs on your iPad” - The Sweet Setup. You can open various file formats such as iWork, MS Office, PowerPoint, text files, images, even music and video files, etc. Get these files from desktop computers, email attachments, documents on Dropbox, OneDrive, GoogleDocs and “Open in" from other applications. Mark important things in books, journals or documents you want to review. Add comments to the texts you read. 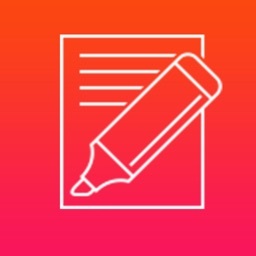 Create table of contents for your document right on iPad and iPhone. Mark up errors and place special emphasis on important sentences. 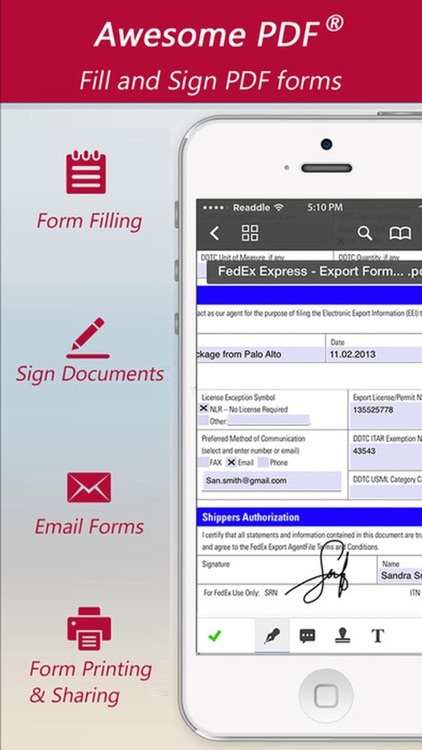 Use digital signatures to sign contracts and agreements on the go. 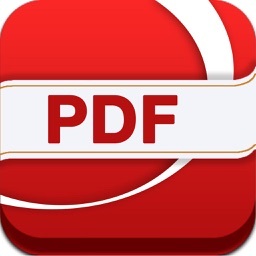 PDF Editor Pro has one of the best PDF viewers for iPad and iPhone. It opens large files, supports full text search, handles PDF links and outlines, opens password-protected documents and extracts text from PDFs. Use iTunes file sharing to transfer files directly to your iPad or iPhone via USB cable. 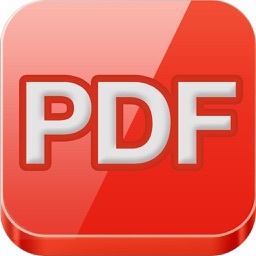 As an alternative connect your iOS device running PDF Expert Pro via Wi-Fi and operate it like a wireless flash drive. No additional software is required. Open attachments directly from the Mail app. Also, you can open PDF files from any other application on the iPad or iPhone via "Open In..." dialogue. 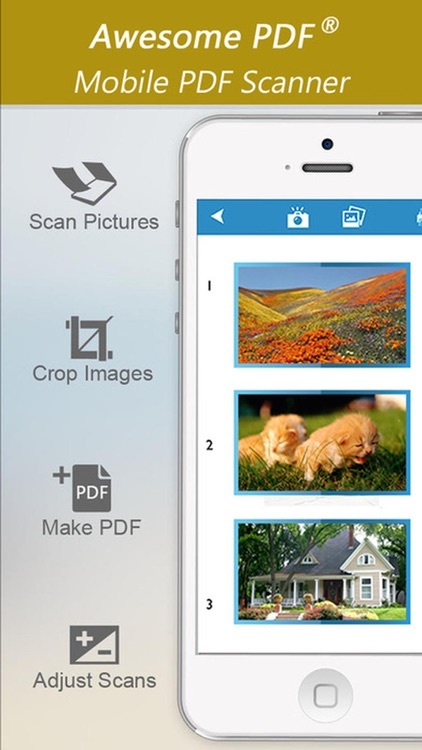 PDF Editor Pro allows you to download and upload files from Dropbox, OneDrive, Google Drive and other services. If you use more than one cloud storage, PDF Editor Pro will handle all of them. Email files directly from PDF Editor Pro with all annotations you made. Restrict access to PDF Editor Pro with a password to protect your files from unauthorized reading. Enable iOS Data Protection to encrypt everything while your iPad or iPhone is not in use. You can listen to e-books or audio files on the road or when you don’t feel like reading. 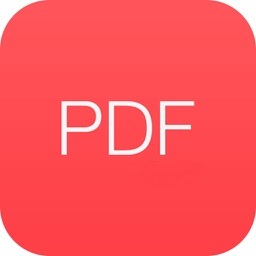 PDF Editor Pro intelligently processes PDF books and uses iOS text- to-speech API to read them aloud. 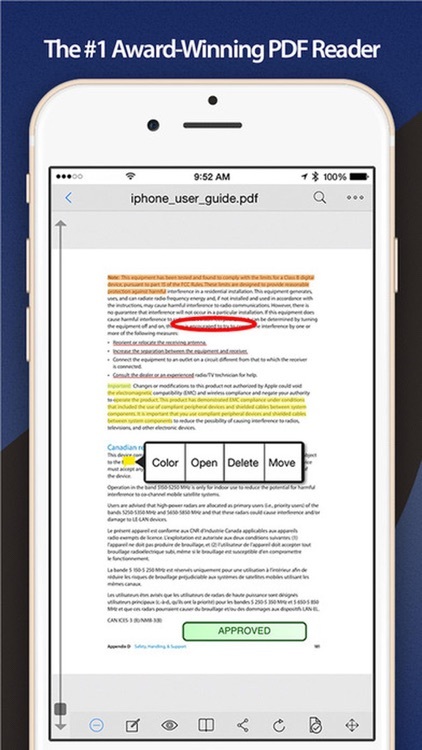 The Review Mode allows you to mark up PDF documents in a very special way. Just tap anywhere on the text where you need changes and correct it in the text editor. The text that you delete is marked as removed while everything you add is shown as new text in different colors.